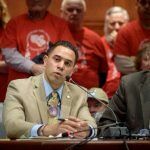 The Bureau of Indian Affairs (BIA) has missed a deadline to approve or reject a satellite casino project in East Windsor, Connecticut, one that’s being jointly built by the state’s two Native American groups on non-tribal land. The Mashantucket and Mohegan tribes want to build a $300 million gaming venue just 13 miles south of MGM’s $960 million integrated casino resort in Springfield, Massachusetts. 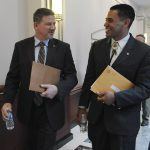 The goal is to keep gambling dollars in-state, and Connecticut lawmakers and Governor Dannel Malloy (D) have signed off on the plans already. 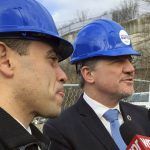 But the General Assembly’s approval was conditioned on the US Department of the Interior’s BIA ruling that the casino would not violate Connecticut’s two gaming compacts with the Native American communities. 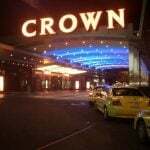 The federal agency opined in May that it didn’t see any reason that the new venture would violate the compacts and null the tribes’ responsibility to share 25 percent of slot revenues garnered at Foxwoods and Mohegan Sun with the state. The tribes quickly responded with supplemental information, giving the BIA 45 days to issue a verdict. But that deadline was missed this week, as the bureau remained mum. In a letter to the BIA, lawyers for the Mashantucket and Mohegan tribes urged the agency to issue a formal approval for the East Windsor casino. In the meantime, construction continues on the project. Should the federal agency say an Indian-run casino positioned on non-tribal land does violate the compacts, the tribes would no longer be legally obligated to share revenue from their two present casinos. 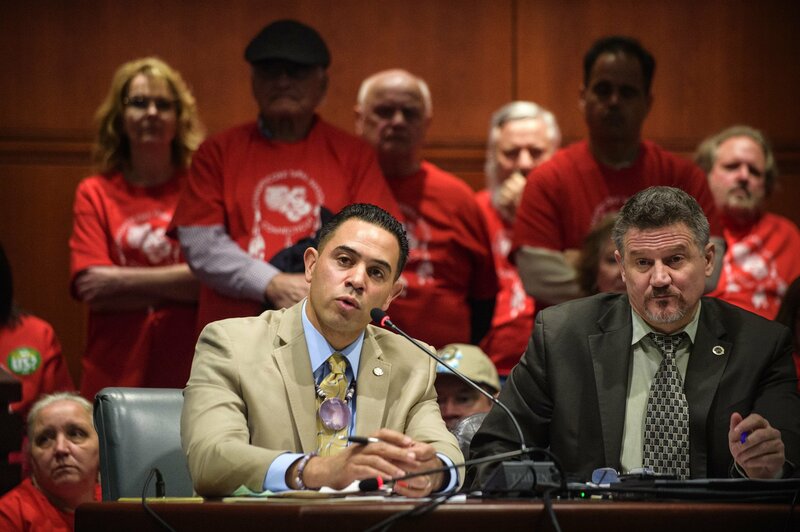 Mashantucket and Mohegan officials have told the state that it has nothing to worry about, and that revenue sharing checks will continue to flow into government coffers regardless of the BIA ruling. The Bureau of Indian Affairs cannot legally prevent the East Windsor casino from being built, as the state has already approved it. But a ruling that the site violates the Native American compacts would mean Connecticut essentially legalized commercial gambling. That would presumably give MGM Resorts legal ammunition to continue its lawsuit against Connecticut. The casino and hospitality conglomerate has been fighting to block the satellite facility on grounds that the state didn’t hold an open and competitive bidding process for the gambling expansion. That’s exactly what MGM is hoping, as it wishes to retain the largest regional casino monopoly possible surrounding Springfield.